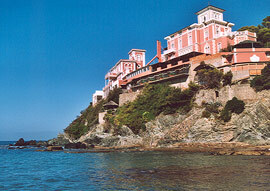 Villetta Altomare is found at just 100 metres from the central plaza of Montenero, a Tuscan borough by the city of Livorno. 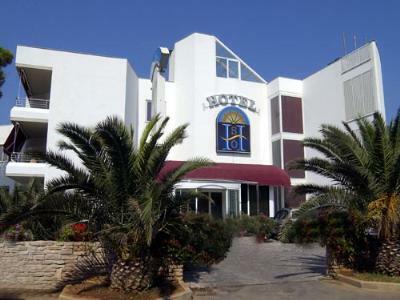 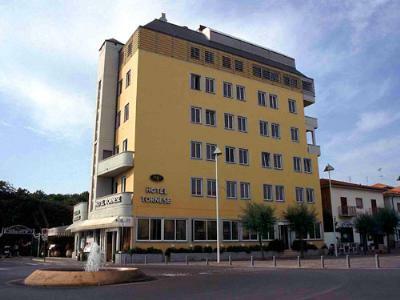 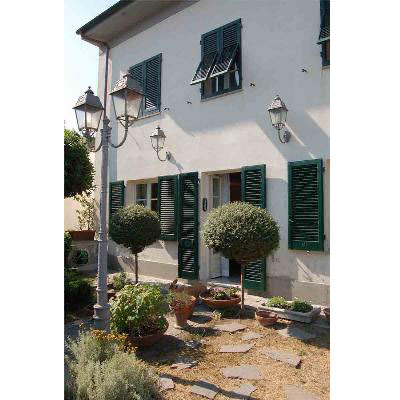 The Hotel La Lampara is located in the beautiful town of Cecina Mare, in the heart of Tuscany, along the Tirrenian Coast. 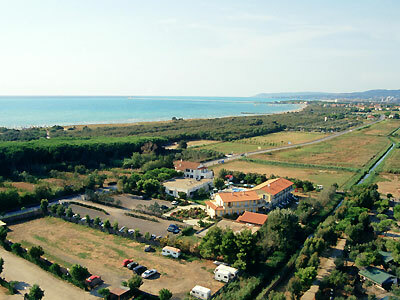 200 metres far from the sea of Etruscan Coast of Tuscany, Hotel Residence La Ventola offer fun and relax, near the Wine Roads. 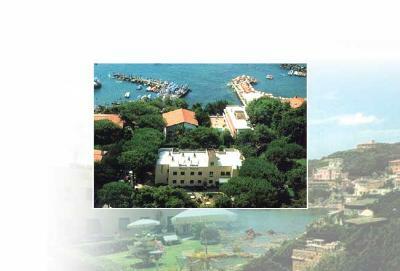 The Sabbia D'Oro Hotel is situated in the heart of the Etruscan Coast, on a large and sandy beach, in front of the Tuscan Archipelago.